On Episode 9, The Dugout Duo visits Jacobs Field (Progressive Field) in the city that’s nothing close to a mistake by the lake. 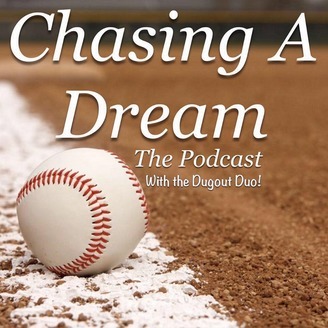 Chief Wahoo also makes an appearance on this podcast and the guys discuss the pros and cons surrounding this controversy. Need to find a great sports bar after an Indians game? The Old Man reveals some of the greatest spots to wet your whistle, Cleveland style. So sit back and enjoy a gorgeous stadium in a progressive Rock n’ Roll town. 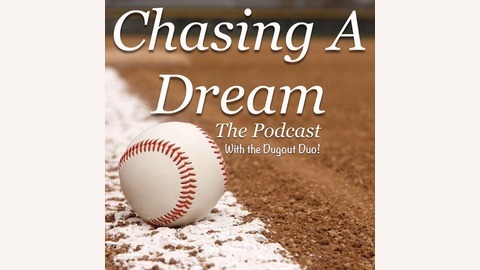 Chasing a Dream is a proud member of the No Phony Podcast Network.